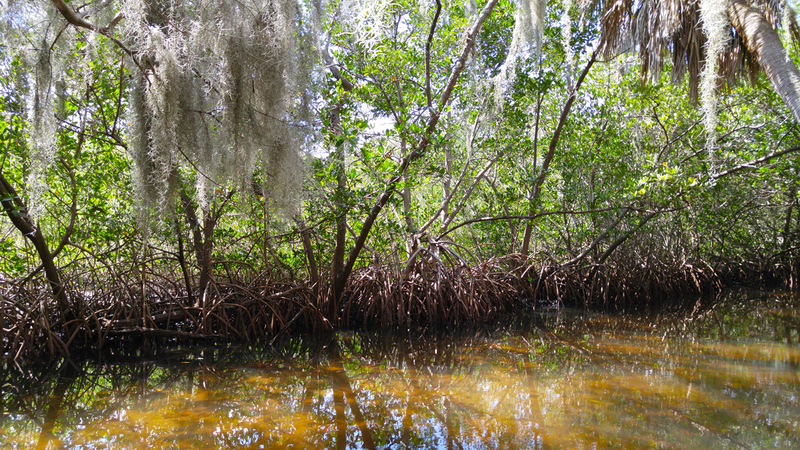 Donate | Friends of Weedon Island, Inc.
We welcome your support of the Friends of Weedon Island and its mission. As a 501(c)(3) non profit, all donations are tax deductible. If you choose, your donation can be specified for specific projects or programs. Donations of $100 or more receive additional recognition with your name placed on a plaque in Weedon’s Cultural and Natural History Center (Mangrove @ $100, Raccoon @ $250, Redfish @ $500, Roseate Spoonbill @ $1,000, and Ancient Weedon Islander @ $5,000). Donations are also accepted in the donation box located at the information desk in the Center during its regular hours. On behalf of the Friends of Weedon Island, thank you! FL. DIVISION OF CONSUMER SERVICES REGISTRATION CH4117. A COPY OF THE OFFICIAL REGISTRATION AND FINANCIAL INFORMATION MAY BE OBTAINED FROM THE DIVISION OF CONSUMER SERVICES BY CALLING TOLL-FREE (800-435-7352) WITHIN THE STATE. REGISTRATION DOES NOT IMPLY ENDORSEMENT, APPROVAL, OR RECOMMENDATION BY THE STATE. We have various levels available for you to honor a family member, friend, or organization. A plaque with your inscription will be placed in their honor in the lobby of the Preserve’s Center.